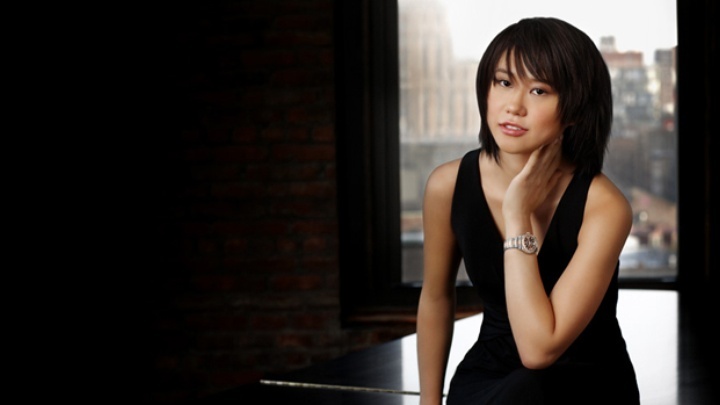 Yuja comes from a musical family. Her mother, Zhai Jieming, is a dancer and her father, Wang Jianguo, is a percussionist. Both live in Beijing. 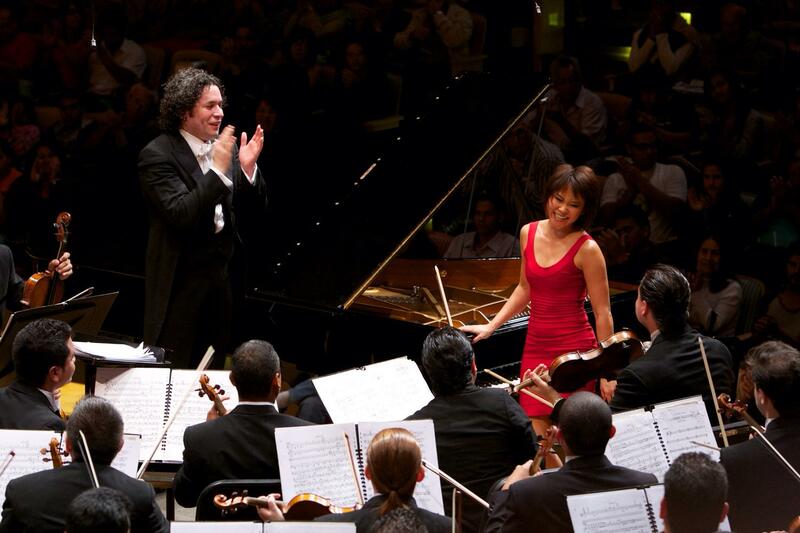 Yuja began studying piano at age 6. 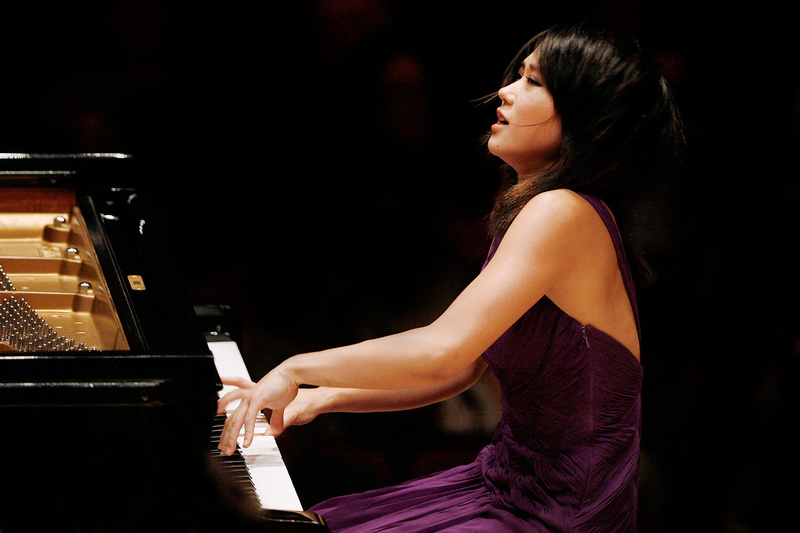 At age 7, she began three years' study at Beijing's Central Conservatory of Music. 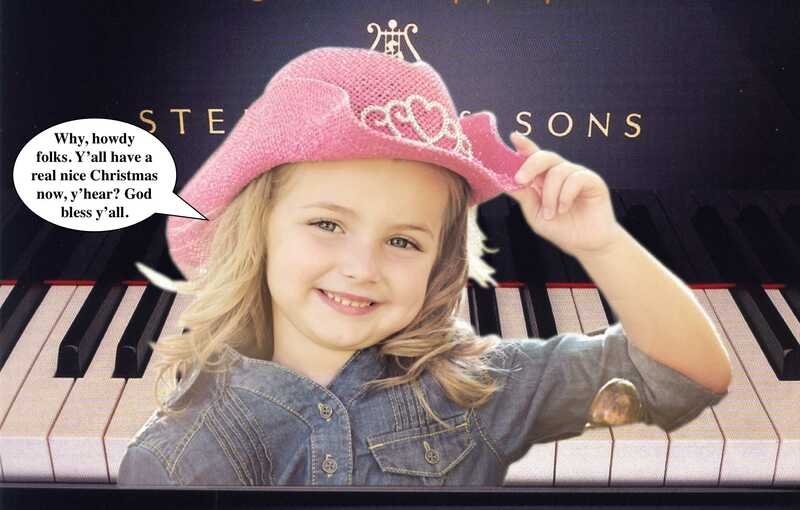 At 11, she entered the Morningside Music Bridge International Music Festival (at Mount Royal University in Calgary, Alberta) as the festival's youngest student. At age 15, she entered the Curtis Institute of Music in Philadelphia, where she studied for five years with Gary Graffman and graduated in 2008. 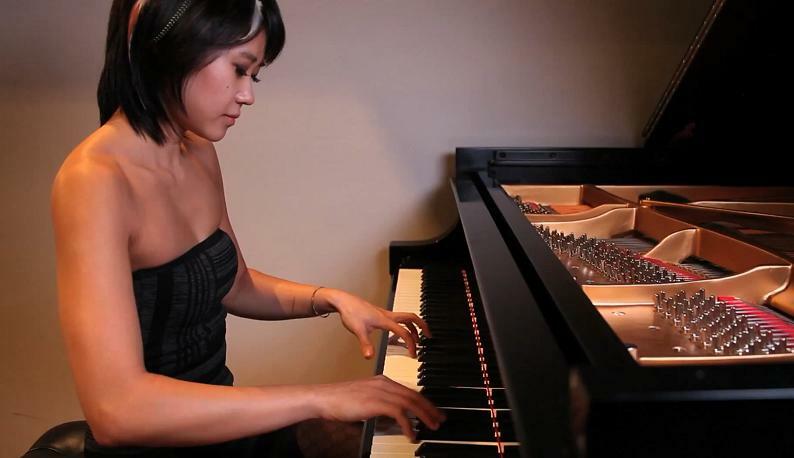 Graffman said that Yuja's technique impressed him during her audition, but "it was the intelligence and good taste" of her interpretations that distinguished her. Musician of year 2017 (Musical America awards). 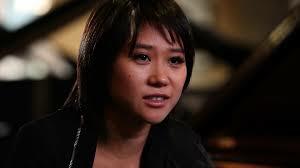 Yuja Wang plays The Cowherd's Flute.